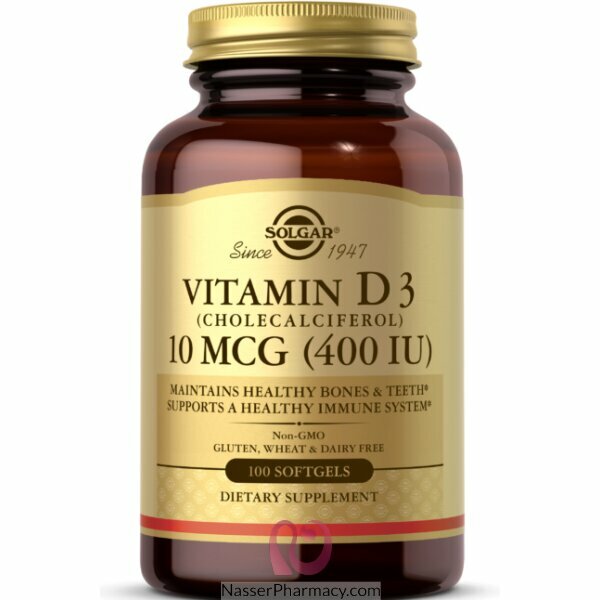 Vitamin D is a fat-soluble vitamin that aids in calcium absorption, which helps to maintain healthy bones and teeth. Vitamin D also supports a healthy immune system. This product utilizes oil from select livers of deep-sea, cold-water fish. The oil has been purified to eliminate mercury and PCB'. This formulation is offered in oil-based softgels to promote optimal absorption and assimilation. As a dietary supplement for adults, take one (1) softgel one to two times daily, preferably with a meal or as directed by a healthcare practitioner.